Madeira: Volcanic, Remote and Green. The Madeira Archipelago, a group of islands in the Atlantic Ocean, is often called the Hawaii of the Atlantic. There are, however, two noteworthy differences, namely less beaches and more cetaceans ! 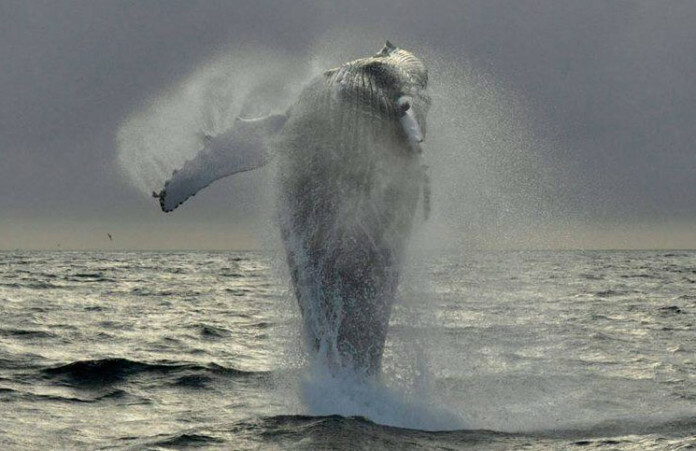 See some of the most majestic mammals on the planet with your own eyes! Most species migrate and pass by Madeira due to its strategic location. The only specie living year round in Madeira waters is the Sperm whale (Psyseter Macrocephalus). 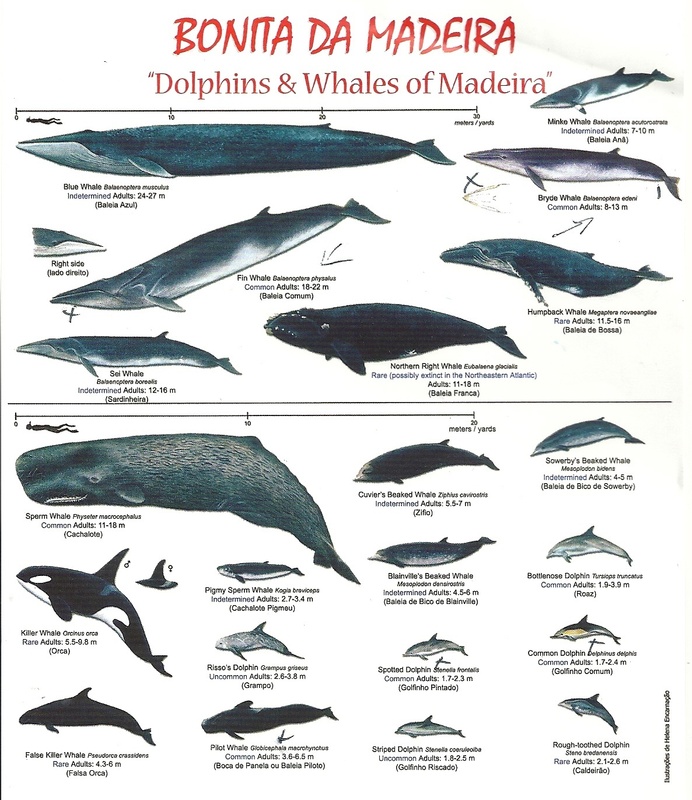 In 1987, the government implemented strict anti-whaling laws Madeira is now a real official cetacean sanctuary. Even the whale and dolphin watching is regulated. However, many species pass along Madeira’s coast. 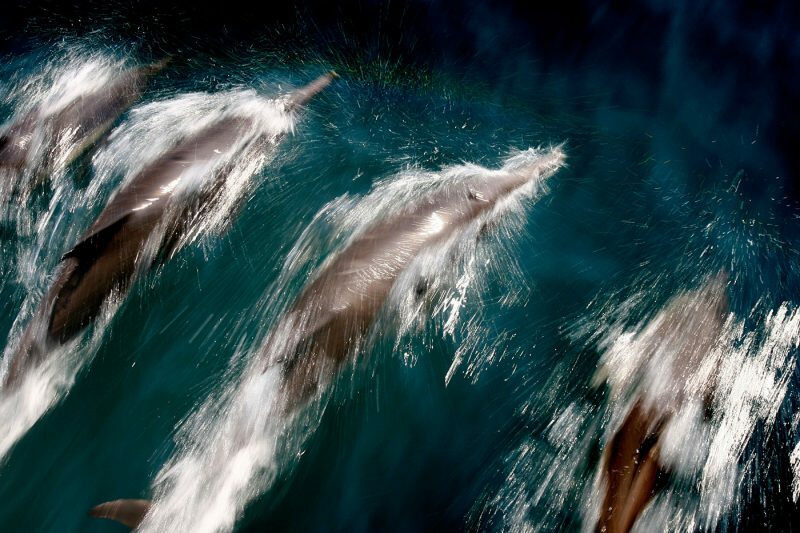 You might thus see one or more species during a whale & dolphin-watch excursion. Many other species enjoy the warm Madeira waters. Here are some examples: Blue Whale, Humpback Whale, North Atlantic Right Whale, Pygmy Sperm Whale, Killer Whale, False Killer Whale, Fraser’s Dolphin, Blainville’s Beaked Whale, Sowerby’s Beaked Whale and finally the Gervais Beaked Whale. Unlike other locations, you need to book a boat tour to see these fabulous sea mammals. There are rarely sighted from the shore. If you are lucky, you can also see the Loggerhead Turtle (not a sea mammal) swimming.